We’re here to help protect you during your property transactions. A policy issued to lenders and buyers to protect any losses because of troublesome claims that may be asserted against the title. A check of public title records to ascertain that the seller is the legal owner and what claims or liens, if any, are against the property. In a 1031 real property exchange you can exchange ANY real property for ANY other real property within the United States or its possession IF said properties are held for productive use in business or trade or for investment purposes. Hassett Title Company offers construction escrow services. 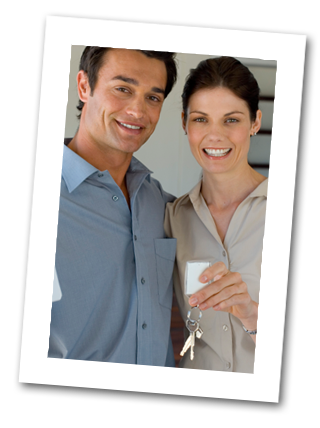 Additionally, lenders can receive immediate lien waiver coverage on monies disbursed to date.